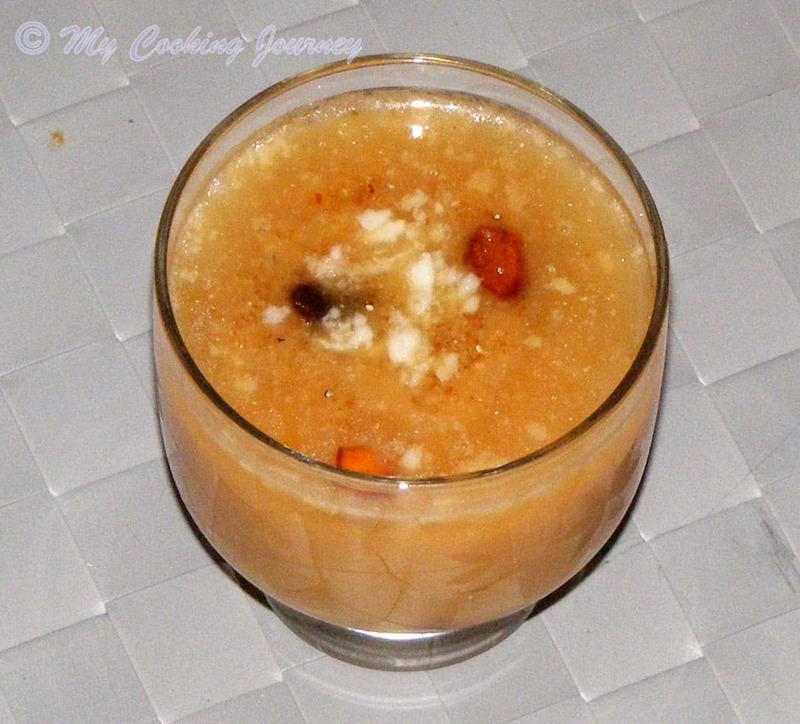 26th April, 2014 Payatham Paruppu payasam is a very common payasam made in Tamil Nadu. 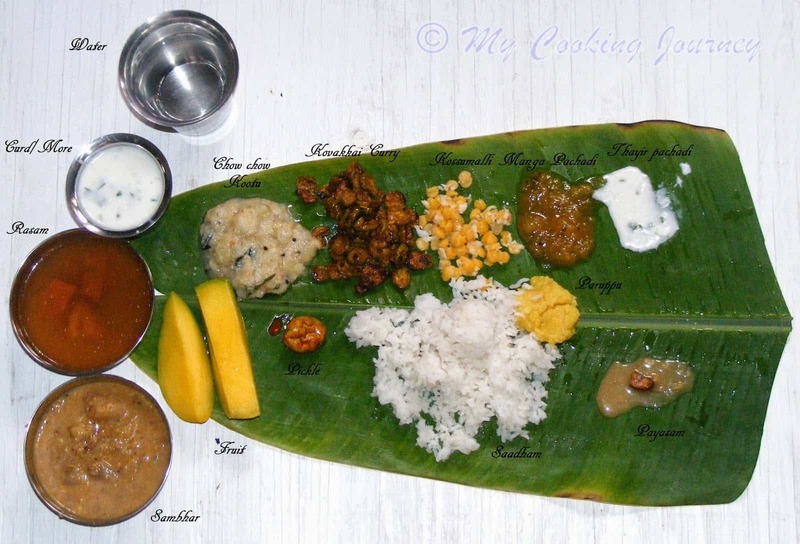 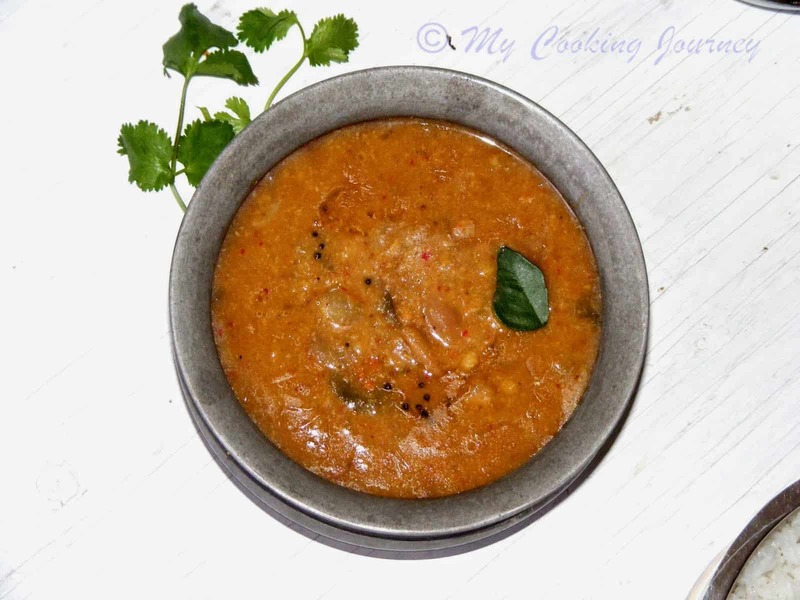 It is a very traditional payasam and made for several auspicious and festive occasions. 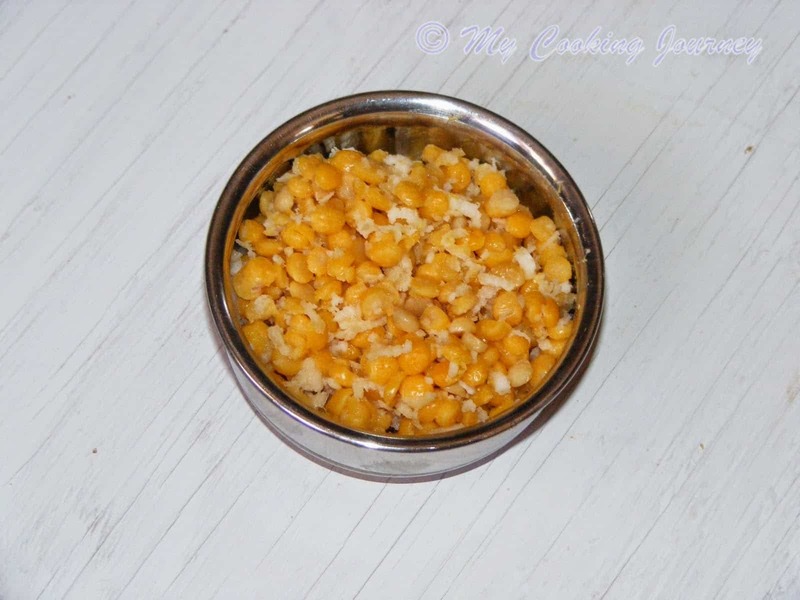 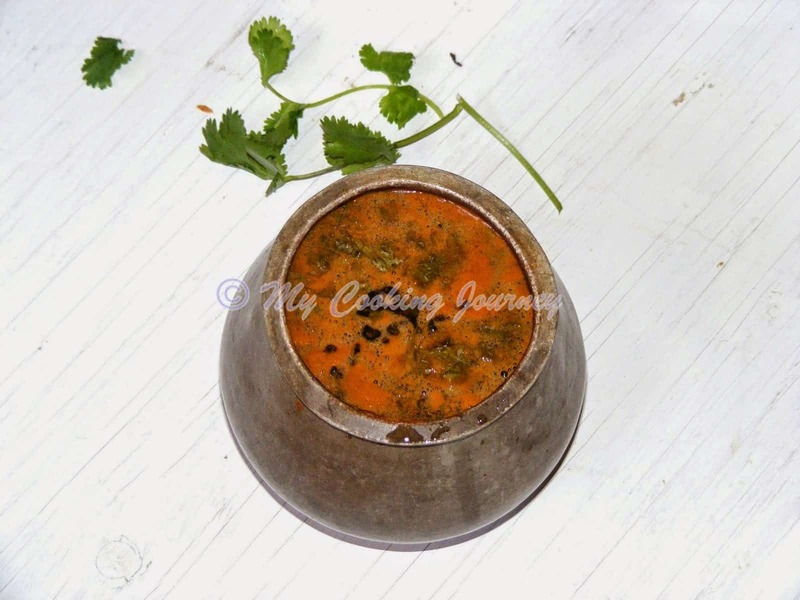 This payasam is very quick to make and is very flavorful.